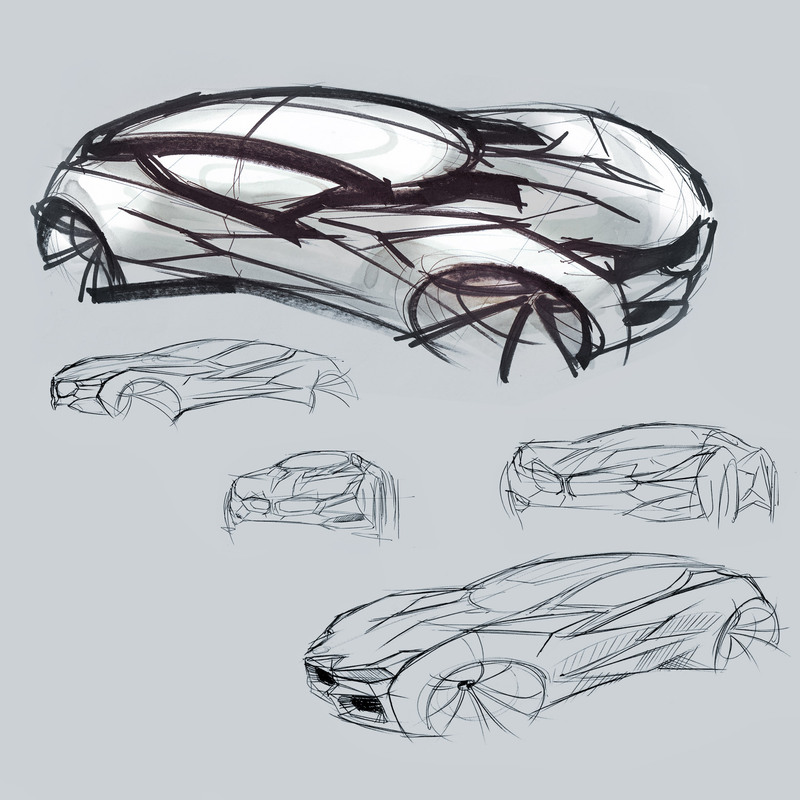 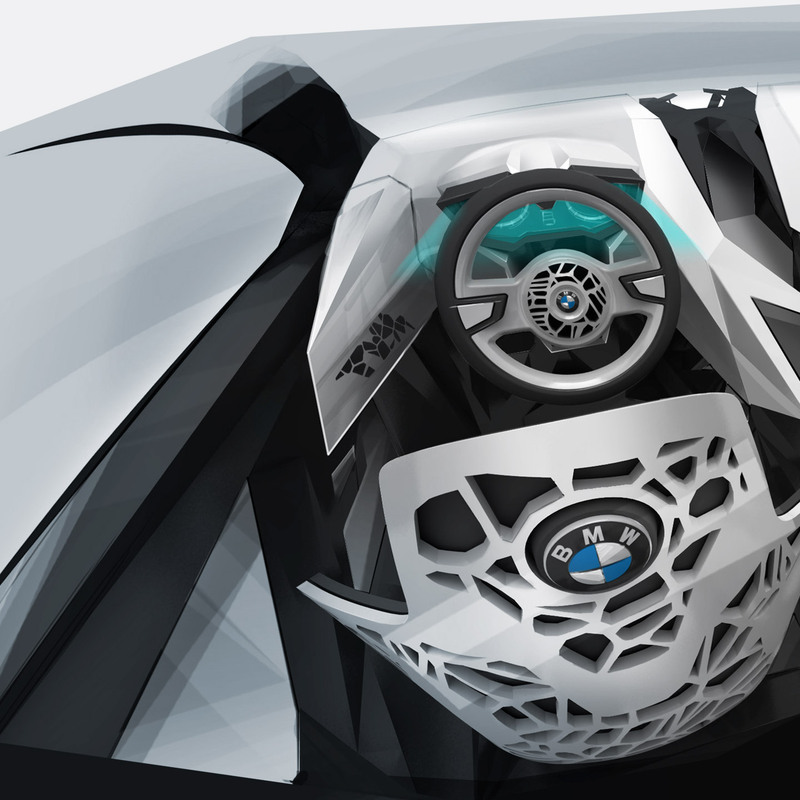 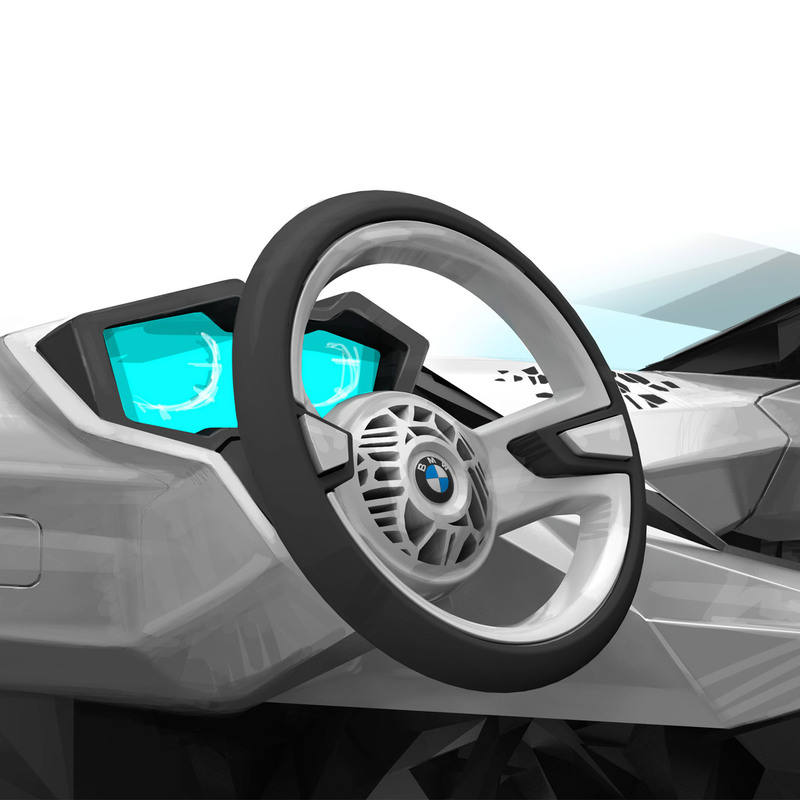 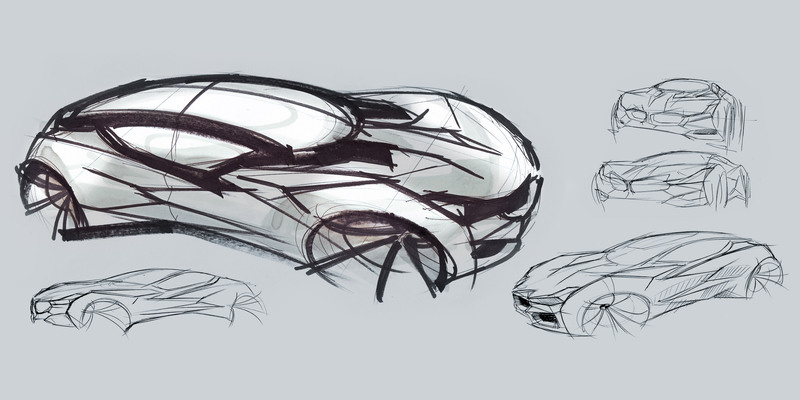 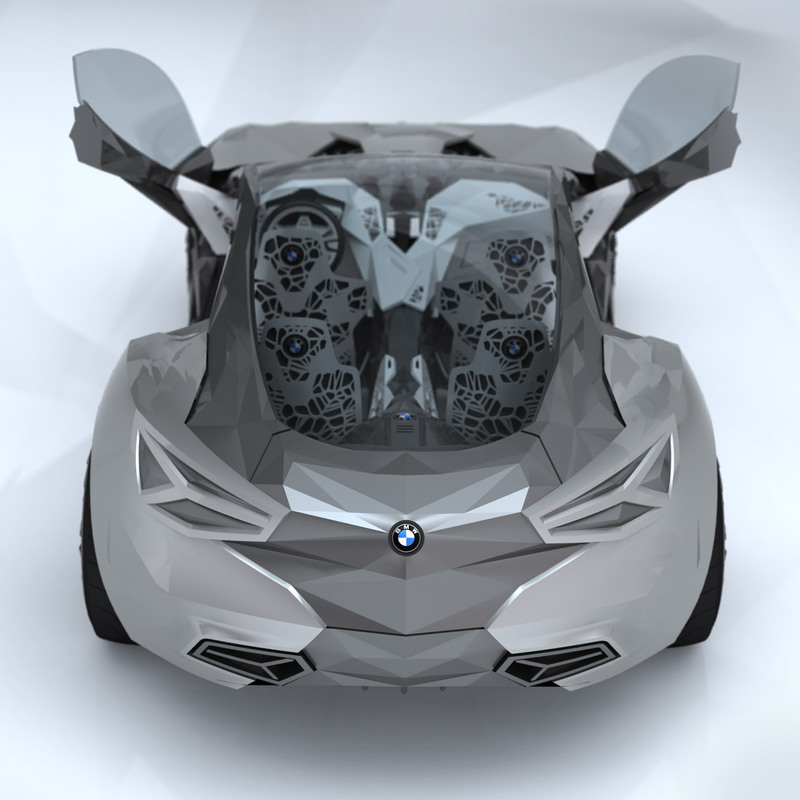 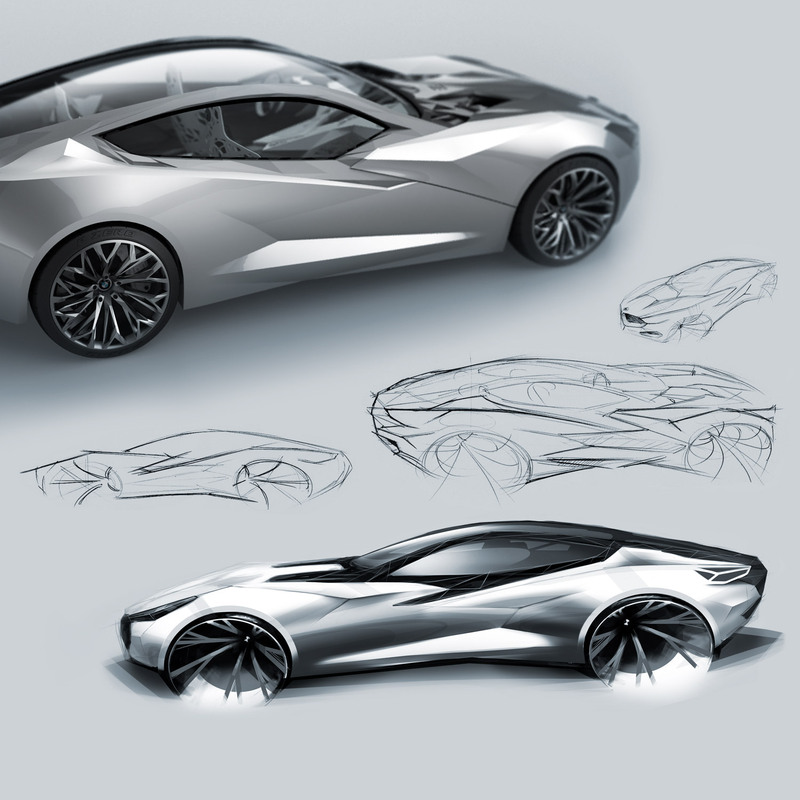 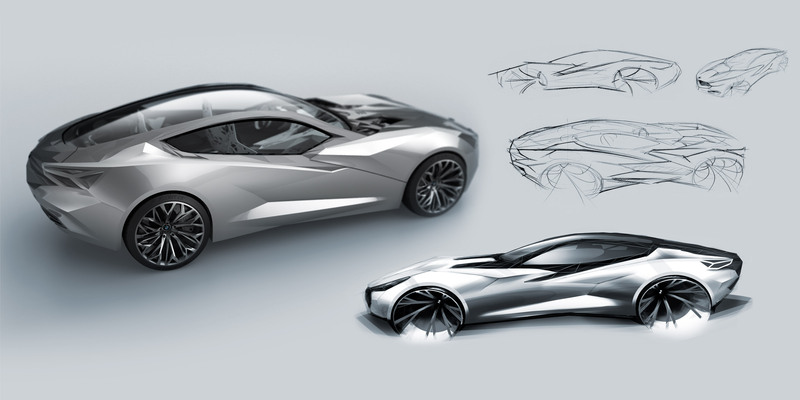 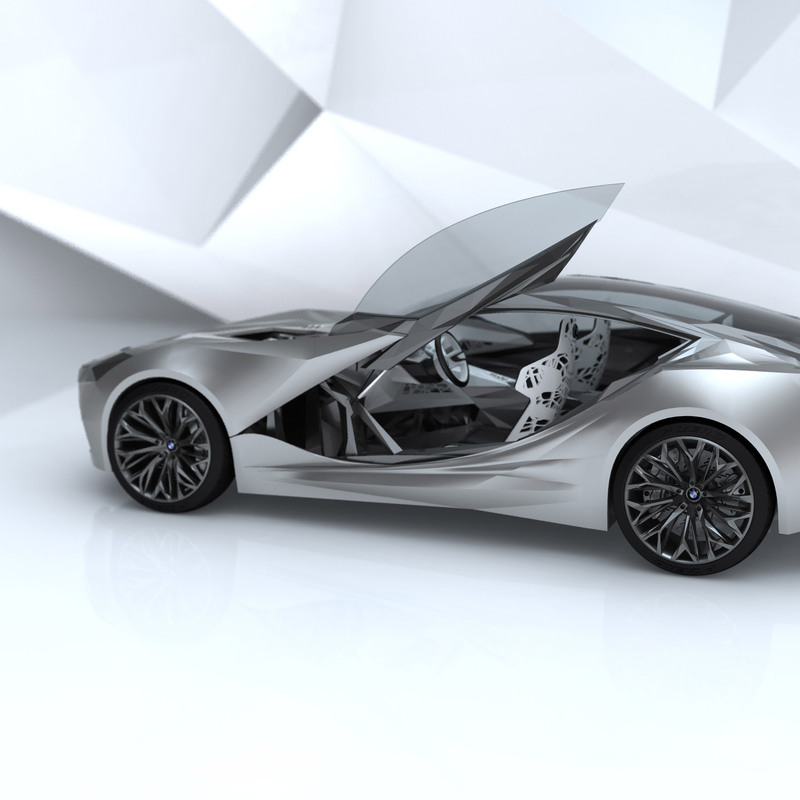 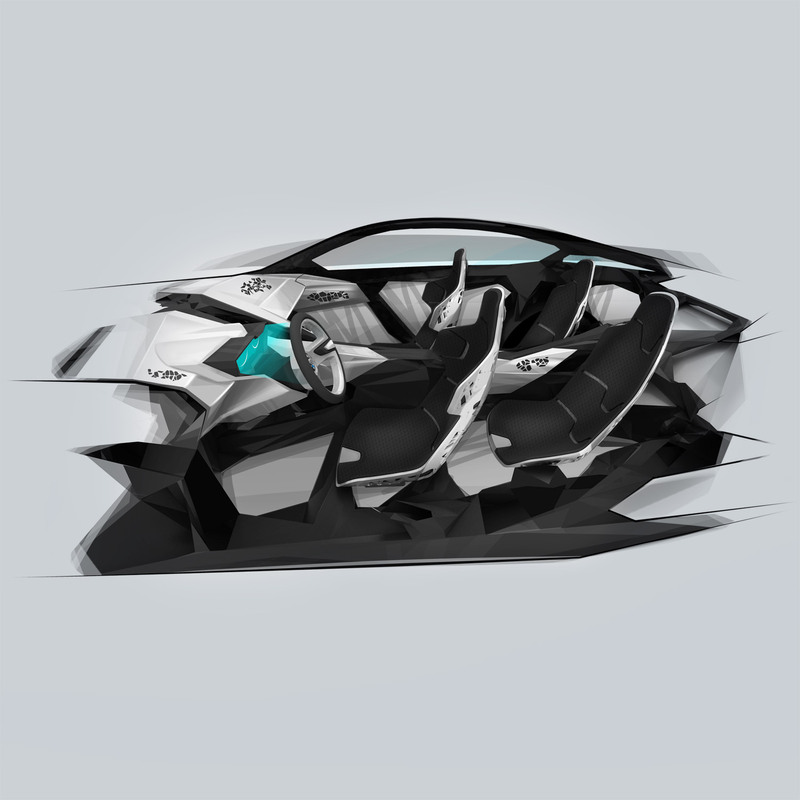 This topology-optimized lightweight Gran Turismo is a cooperation project with the BMW Group-Exterior Design in Munich. 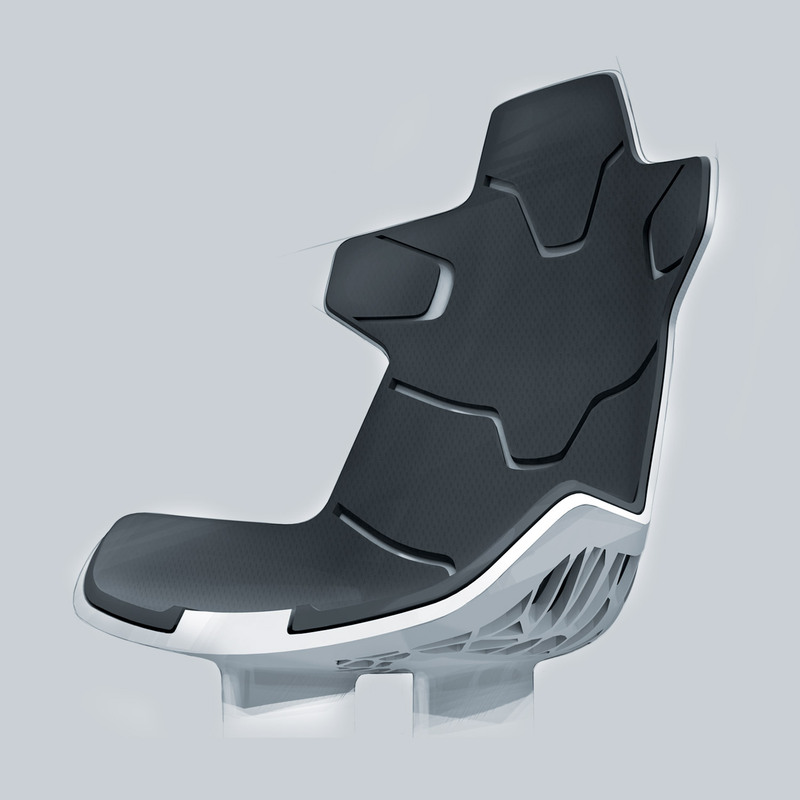 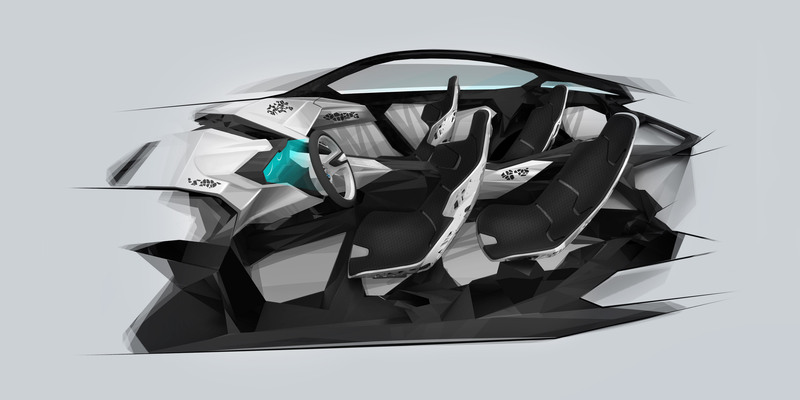 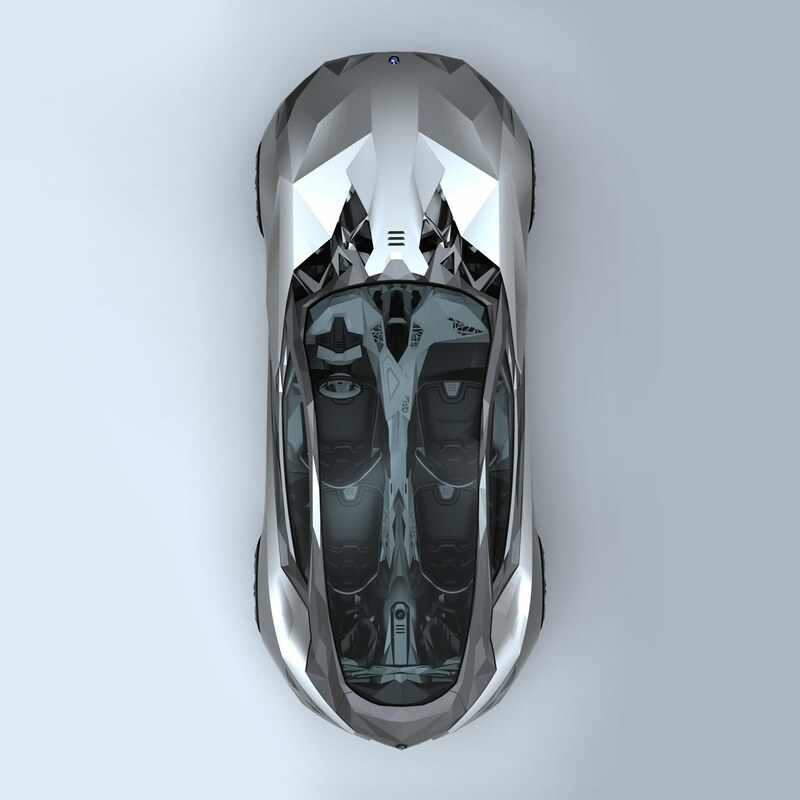 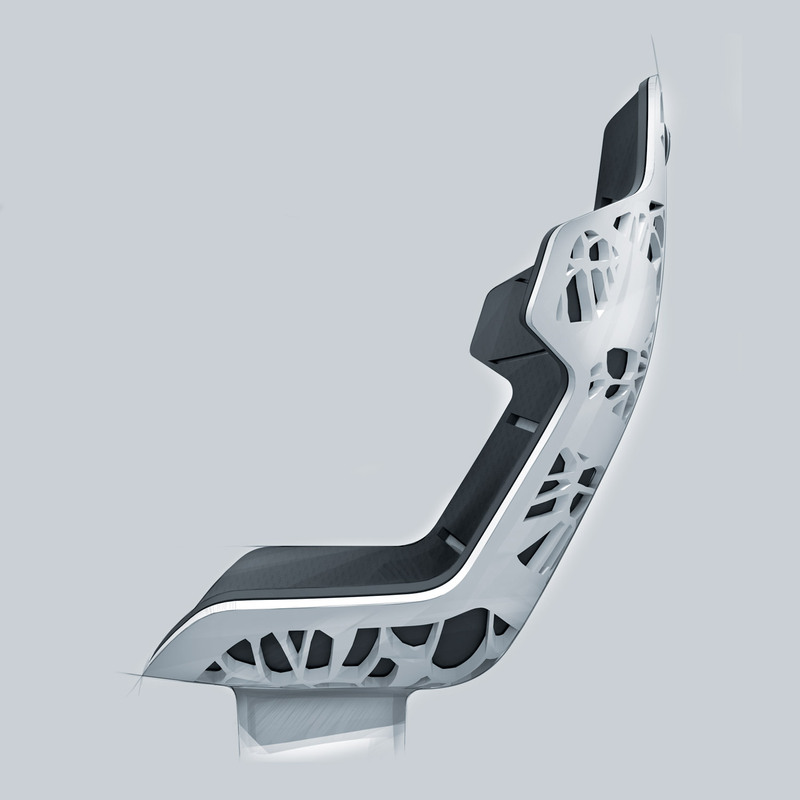 It explores new, functional aesthetics based on future manufacturing standards and use of high-tech materials. 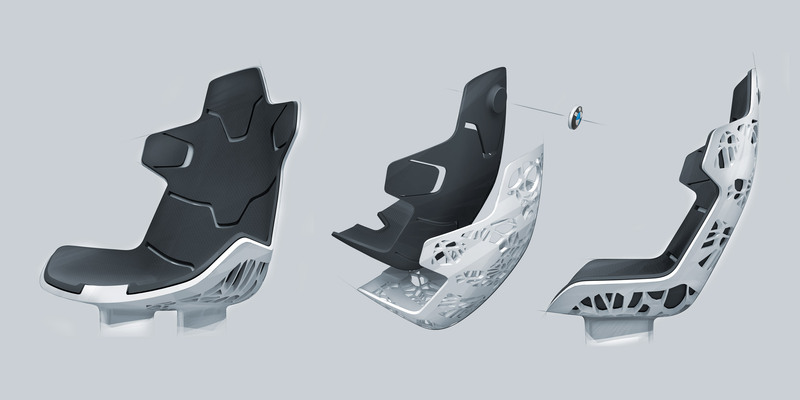 By using mathematical algorithms to calculate the impact external forces have on the structure, material reduction can be maximized. 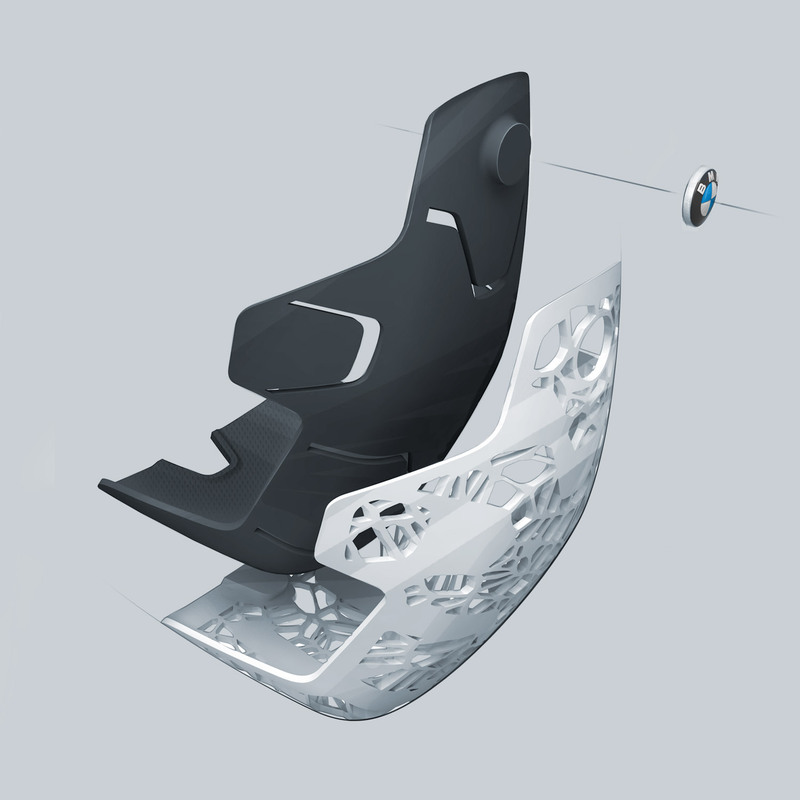 The polymer frame architecture reinforced by carbon nano tubes (CNTs) is achieved with Rapid Manufacturing techniques and covered by flexible shell surfaces – the interplay of organic and polygonal surfaces as formal and functional theme.